Atlanta Floor Refinishing should always be done by professionals who understand the type of flooring that needs refinishing. 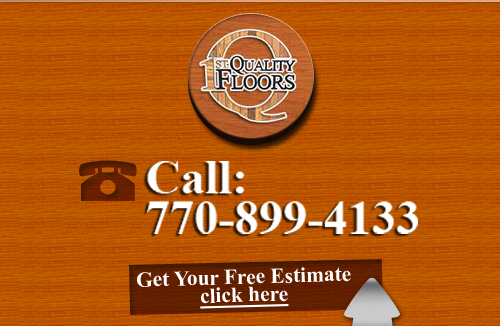 You need a company that doesn't just lay carpeting, you need a quality full service Atlanta Flooring Company that you can trust to restore your floor with the expertise you expect no matter the materials it's made of. Professionals at 1st Quality Floors can take care of all your floor refinishing needs including repairs, re-sanding, re-staining, and re-finishing. Whether your floor needs just a few repairs or quite a few, our experts can handle your project. At some point in time, all floors need to be worked on. While many will need replacing, your floor may have years of life left in it. Our experts can examine your flooring and advise you as to whether replacement is a better option. If refinishing can be done and this is what you're interested in, we'll return your floor to the beautiful state it was in long ago. There's nothing like getting a great looking floor out the old, rundown floor you've had to deal with thus far. And nothing's more exciting than seeing your space updated with a new look. Combine the two and you've got a fantastic space that's appealing and new looking again. Whether you have an old hardwood floor that needs refinishing, or or natural stone that needs polishing and sealing, our experts are ready to handle your floor refinishing projects. We'll buff, scrub, sand, scrape, fill, shine, seal, and elbow grease our way to a gorgeous flooring restoration for you so you can once again be proud of your refinished floor! When you own a hardwood floor, you own one of the most beautifully classic flooring choices available. 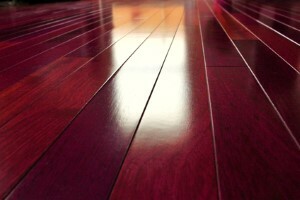 There's nothing like the look and feel of real hardwood to warm you through and through. They never fail to bring in an unsurpassed feeling of comfort and coziness to your home's design. 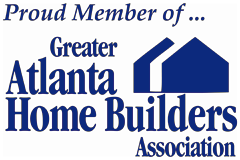 If you are looking for Floor Refinishing in Atlanta then please call 678-615-7799 or complete our online request form.